3D scanners are technologically advanced tools which are able to transform the real image into a digital model. When the three-dimensional object is scanned the data is collected and a mathematical description (model) is created in a way that is “readable” for the 3D printer. There are a couple of 3D scanners on the today’s market and here are their main characteristics. 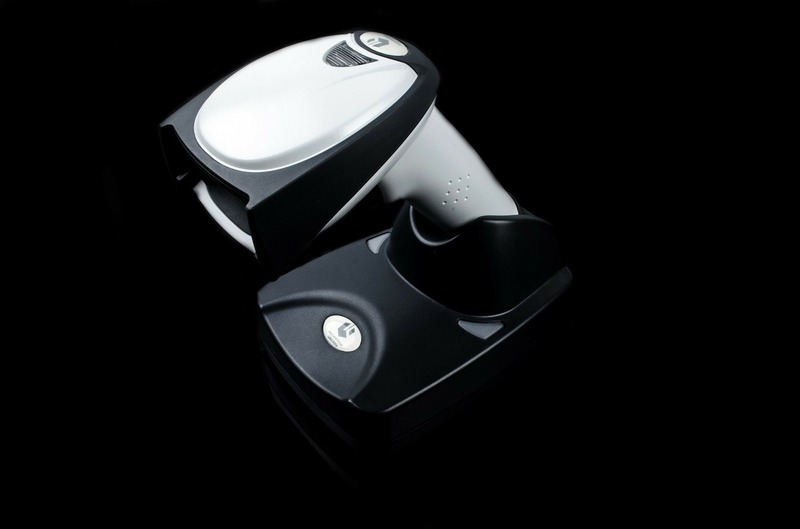 Contact scanners – equipped with a special probe located on a coordinates machine or measuring arm. It is able to perform a detailed analysis of the shape of an object. This scanner is used for engineering and quality control to see if the surveyed objects have proper measurements. Contact scanners are very precise, but their work is time-consuming and invasive. The head of the machine touches the object and can even damage it. Non-contact – the machine works without touching the object, thus the work is not invasive and there is no chance to damage the structure. Such scanners are used to survey large items or the ones with a delicate surface. Non-contact scanners can be divided in several subtypes, like laser scanners or scanners using structural light, scanners with laser telemeters, DSLR camera scanners and CT scanners. ⟵3D scanner in every house?